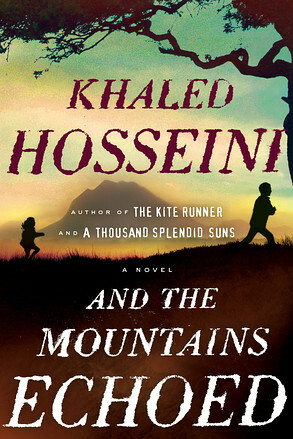 STELLAR STORYTELLERS: The 30 finalists for the 2012 National Book Critics Circle Awards have been announced. Among the fiction nominees is Britain’s acclaimed Zadie Smith, whose latest effort, NW (The Penguin Press) was a TALLAWAH book selection in mid-2012. Rounding out the nominees in the fiction category are: Laurent Binet for HHhH. (translated by Sam Taylor, Farrar, Straus and Girou); Ben Fountain for Billy Lynn’s Long Halftime Walk (Ecco); Adam Johnson for The Orphan Master’s Son (Random House); and Lydia Millet for Magnificence (W. W. Norton). The other five categories are nonfiction, biography, autobiography, criticism, and poetry. The winners in all six categories will be announced on Thursday, Feb. 28 at the New School's Tishman Auditorium in New York City. A finalists' reading will be held on the day before. 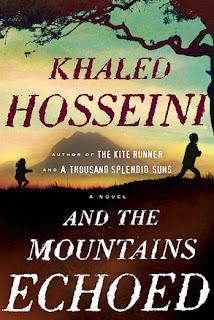 REALLY looking forward to Hosseini's new one. 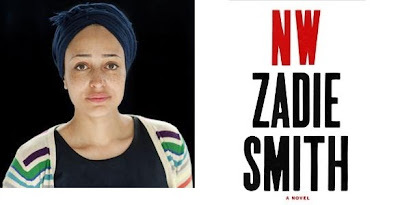 I used to live in "NW" and still haven't read the book yet. Sitting in a pile on my bedroom floor!